GRAND RAPIDS, Mich. (WOTV) - If you’re a secret shower singer, your time is now. 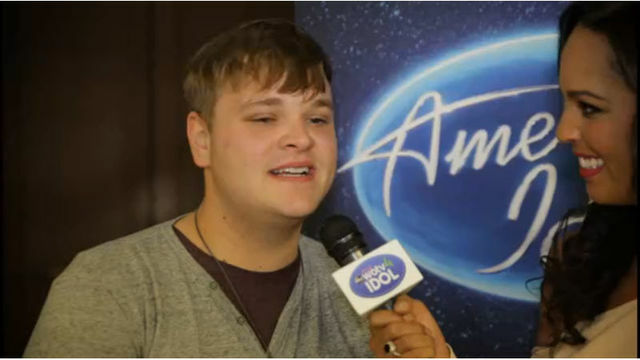 Someone from West Michigan could be the next American Idol! 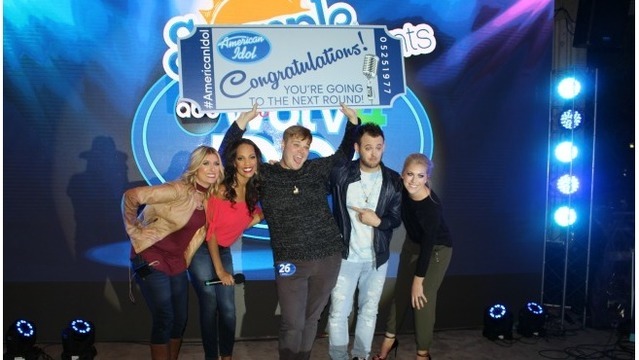 American Idol is returning for a new season on ABC, and the search is on to find talented contestants from across the country! 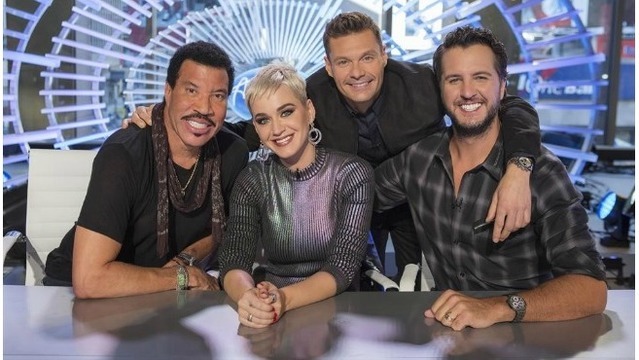 Judges Katy Perry, Luke Bryan and Lionel Richie will be auditioning hopefuls later this fall and giving them the "Golden Ticket" to Hollywood. This will allow them to appear on the show and win the opportunity of a lifetime! Wanna get in front of these amazing judges?! The journey starts here in West Michigan with WOTV Idol presented by Kellogg Community Credit Union. 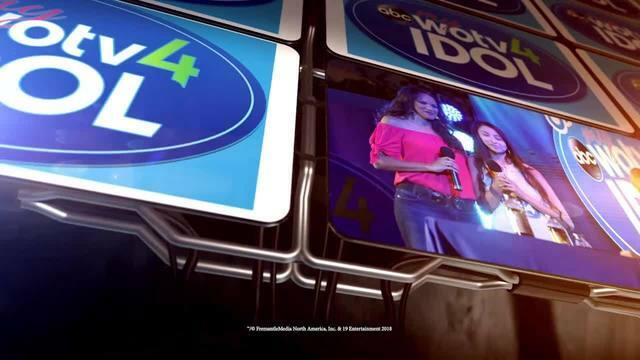 My ABC WOTV 4 is giving one talented viewer a shot to win a "Silver Ticket". Pictured: WOTV Idol 2017 winner, Brandon Hoople of Belding. 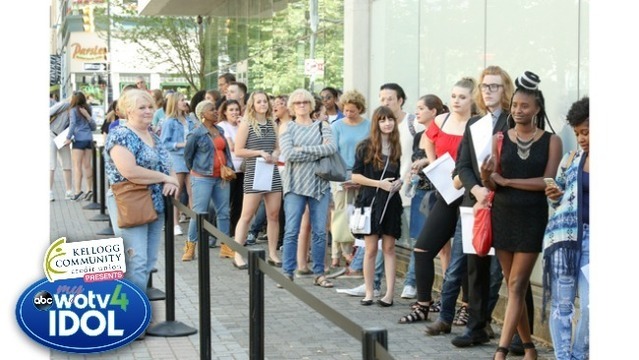 This coveted Silver Ticket will give the WOTV Idol winner the opportunity to travel to a "Judges City" (location TBA) where they will audition for the American Idol executive producers. The producers can choose to push the contestants through to the judges for a chance to be selected for the show! If you think you have what it takes to become the next WOTV Idol, attend one of our open calls and prepare a :30 acapella song (guitar allowed) to sing in front of the WOTV Idol judges! Top 20 will be announced on September 26th to move on to the live singing competition on October 3 & 4th in Rosa Parks Circle during ArtPrize. The winner will be presented a grand prize of a silver ticket at Rosa Parks Circle during the live event on October 4th, 2018. 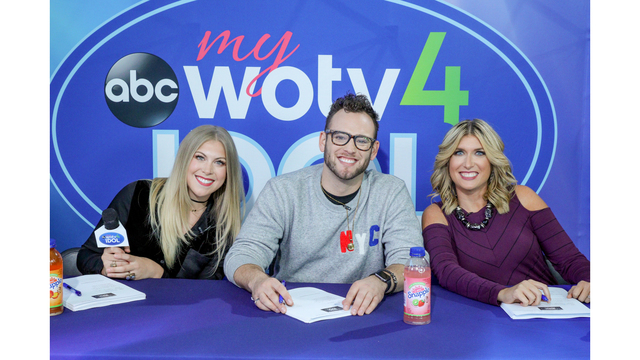 The WOTV Idol judges include, American Idol Top 5 finalist Matt Giraud and B-93's morning host Aly Mac along with a station representative. The American Idol eligibility requirements state that anyone auditioning should be 15-28 years old by June 1, 2018 (which means you must be born on or between June 2, 1989 and June 1, 2003). If you were born before or after this window, you are not eligible to participate this season. American Idol also states that those auditioning should not have an active management contract and they must be a US citizen. Get a glimpse into the fun of WOTV Idol- check out last year's winner, Brandon Hoople's silver ticket journey.